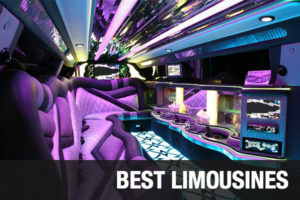 If you are more interested in a smaller vehicle that is classier, our limo services in New Orleans are what you need. Enjoy the many additions in our vehicles as you are driven to your destination whether it be a wedding, birthday party, airport transfer service, anniversary, or even to your favorite sporting event. Regardless of your destination, you will experience the time of your life in our luxurious New Orleans limo rental. Make sure to reserve your transportation service today to ensure you have the best time possible on your day out. Click any of the pictures of the interior and exterior of the vehicles to see more information about them and to see more photos of the rest of our fleet available in your area. If you have any questions, our live chat representatives are there to assist you with anything that you are needing help with, including giving you a quote for any of our limos for hire in 70130 within seconds! Surprise your significant other with a special date to any of the great restaurants in the area and let us drive you there in one of our elegant and high class New Orleans limos for hire. You will be sure to excite your loved one and show them how much you really do love them if you reserve one of our vehicle services today. Don’t miss out on showing them that you care by letting us drive you to any fantastic restaurant such as Commander’s Palace, Bombay Club, or Court of Two Sisters. If you aren’t planning a restaurant date, consider bringing them to the Guerlain Spa in one of our lincoln stretch limousines in New Orleans for a much needed relaxing day which will surely make them ecstatic. Our New Orleans hummer limos are definitely a popular choice among people and this vehicle is great for almost every event. If your child’s prom is coming up soon, this vehicle is the perfect choice for him or her to make this night an extremely memorable one. 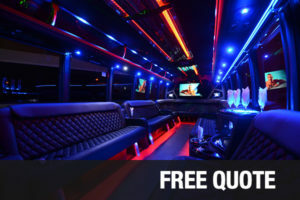 When they show up to their prom in one of our luxurious vehicles, they are definitely sure to turn some heads and impress their friends and peers. 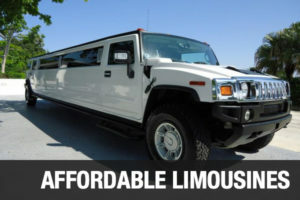 Don’t let them miss out on a once in a lifetime experience and reserve one of our hummer limo rentals in 70115 today. You won’t regret seeing the smile on your child’s face when they see that you reserved this vehicle just for them on their special day. Have any questions about this vehicle or the service? Give us a call at 504-267-1696 to have any questions answered and we will give you a quote on the services in seconds. Enjoy a ride in our luxurious 20 passenger Excursion in New Orleans as you explore the city the way it should be experienced. Make a day with your friends and family for this exhilarating trip all around The Crescent City and see everything the city has to offer. Feeling artistic today? Check out the Ashe Cultural Arts Center, The 1850 House, or the New Orleans Museum of Art for an exciting experience with some great pieces of art. You will not regret choosing our New Orleans limo service for your day out with all of your family and friends, as everyone enjoys a ride in our comfortable vehicle.